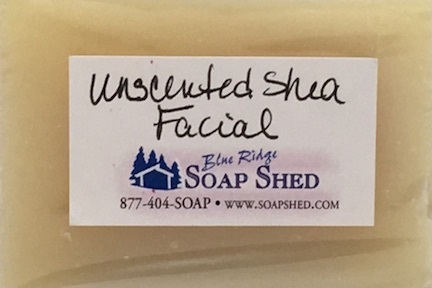 This Unscented Shea Butter Facial Soap is a 100% Natural Soap. 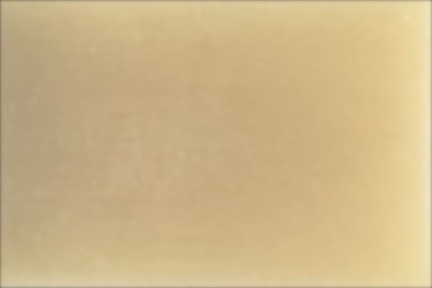 As an unscented soap in our most moisturizing shea and cocoa butter recipe, it is perfect for those with dry skin, sensitive skin, eczema or psoriasis.There is no artificial fragrance of any kind added to this soap, making it a 100% natural soap. 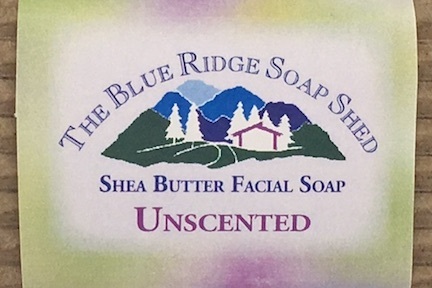 Any scent or 'odor' you smell will be strictly from the oils and butters themselves. 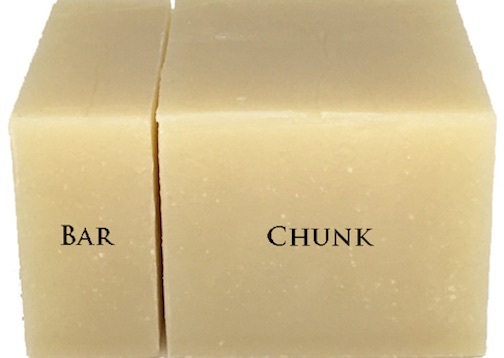 Olive, Coconut, Castor and organic, sustainably harvested Palm Oils, Cocoa and Shea Butters, Sodium Hydroxide or Lye, Mountain Spring Water.